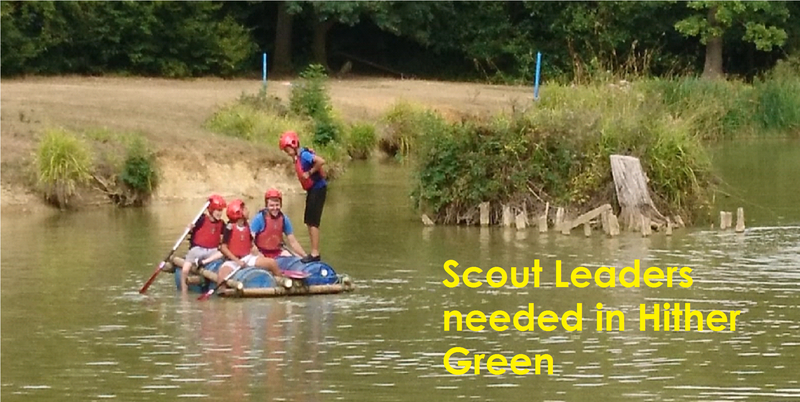 Hither Green Needs NEW SCOUT LEADERS! You are at:Home»Children»Hither Green Needs NEW SCOUT LEADERS! New Scout Leaders & Volunteers wanted ASAP! Two of Hither Green’s busy Scout Groups are in danger of closing for the want of volunteers. You dont have to be Bear Grylls! 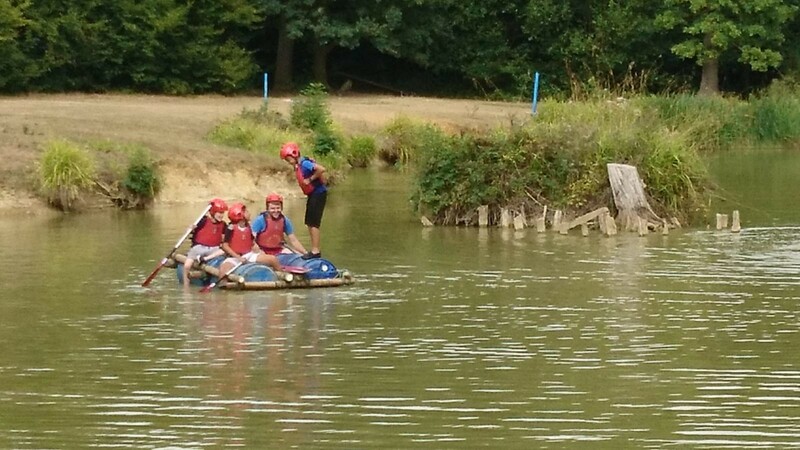 Each volunteer brings their own skills to scout sessions- you just have to be over 14 and have bags of enthusiasm! What you can expect: A typical weekly meeting will involve a game or two, then work on a badge which might involve cooking, experiments, debating, crafts, sports, DIY, drama, team building. If you were a Scout or Guide, you’ll remember the friendships you made and the fun you had! These packs are at very serious risk of closure, so do step up and help if you have the time. The two groups are on Facebook- so have a look at what they’ve been up to this summer and get in touch! There’s no pressure to commit, go along and see if you like what they do.